Textron Aviation remains hopeful that it can secure certification for its all-new Citation Longitude in the third quarter but believes approval may still be a couple months away as the Wichita airframer works through a vast amount of paperwork that is accompanying new testing requirements, according to Scott Donnelly, chairman and CEO of Textron. He said deliveries should begin late in the third quarter or early fourth quarter, not quite a year after originally anticipated. He cautioned he could not be more specific because the company is “working through a process we haven’t gone through” before in terms of the new testing and paperwork requirements. This new process has required the creation of “thousands of documents, which we haven’t done in the past,” he said, “a lot of paperwork we haven’t anticipated. We’re working our way through it.” He added that this is new territory as well for the FAA. He stressed that the delays are not a function of issues with the airplane and that development has progressed well. In fact, Textron Aviation has moved many of the engineers assigned to the program to other projects, such as the Cessna Denali or SkyCourier turboprops. Also, Textron Aviation remains on track with production of the aircraft as it awaits certification. 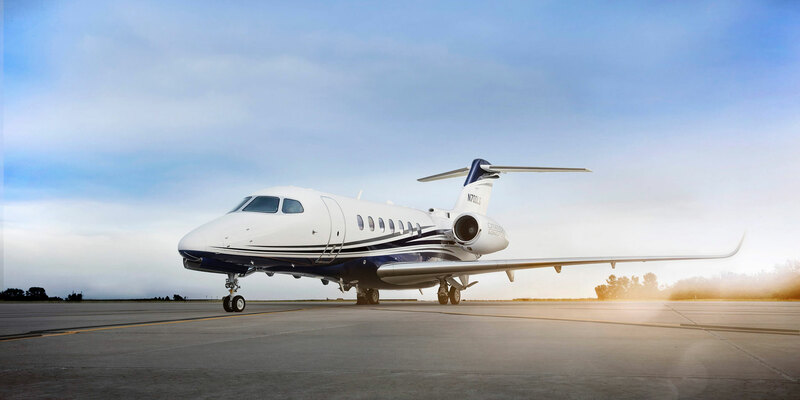 The super-midsize aircraft pushes Textron Aviation into new territory, sitting atop its current product line as the largest jet. While entering new markets and clientele, Donnelly said the company has remained upbeat about sales and prospects, adding that there is a “pretty strong pipeline” of people interested in the aircraft, watching and waiting for certification.